This small but beautiful selection gold bracelets from Clogau is one of our most loved to date. Each bracelet has been expertly handcrafted from the finest materials available. Within each unique bracelet is rare Welsh gold from Snowdonia. The Heartstrings collection elegantly acknowledges our Welsh heritage with a tradition that began in 1660, where an official harpist was appointed to the Royal court. Our selection of gold bracelets, although small, is second-to-none. Featuring classically-beautiful and stylishly-modern designs, a Clogau bracelet is something that can be treasured and cherished for a lifetime. 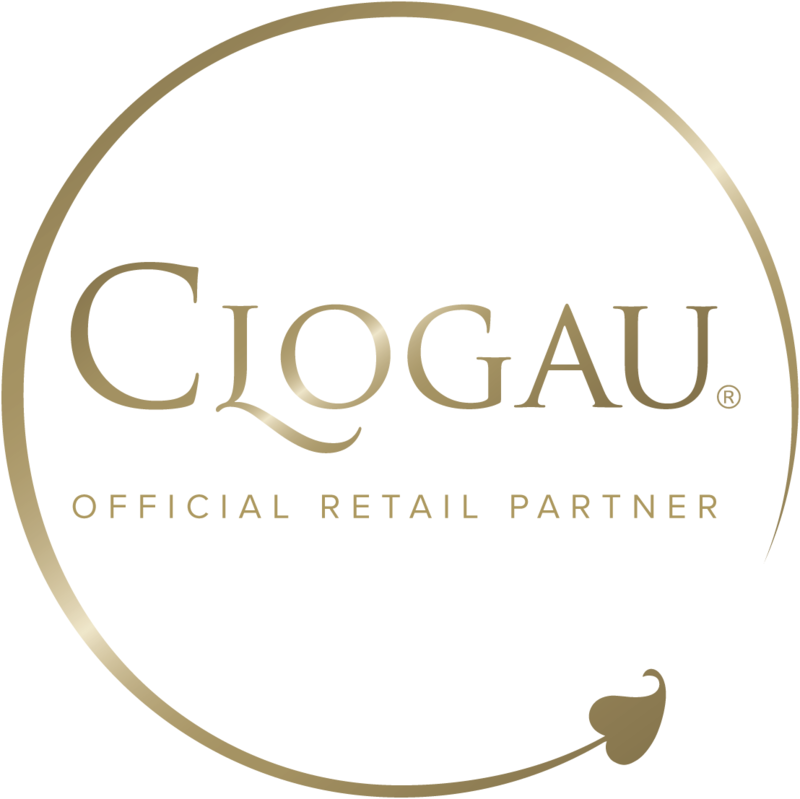 At Clogau our designers are passionate about gold bracelets, whether it's stunning 18ct pieces for those extra special occasions or 9ct items that are worn every day, our design team strive to provide expertly-handcrafted bracelets using the finest materials available. What distinguishes our bracelets and sets them apart is the fact that in each one you’ll find the same rare Welsh gold as used by Royalty for over 100 years. This gold was mined from the Clogau St. David’s Gold Mine situated in Snowdonia, North Wales. Welsh gold is some of the most sought-after available due to its scarcity and the close connection it has to the British Royal family.